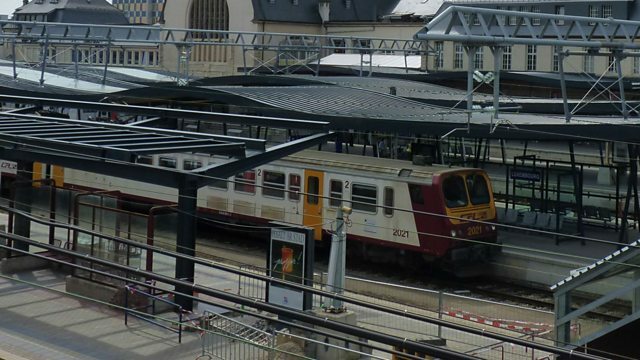 BBC World Service - Newsday, Will commuters in Luxembourg flock to free public transport? Will commuters in Luxembourg flock to free public transport? Next summer, fares on all forms of public transport will be lifted in Luxembourg. This has been part of the re-elected coalition government programme led by Xavier Bettel, who was sworn in for a second term as Prime Minister on Wednesday. Journalist Diego Velazques is sceptical about the plan.